Dr. Yoo was educated and surgically trained on the East Coast and moved to Southern California in 2003. He started his private practice soon after with a philosophy that each patient is special and deserves a comprehensive treatment plan that delivers results. 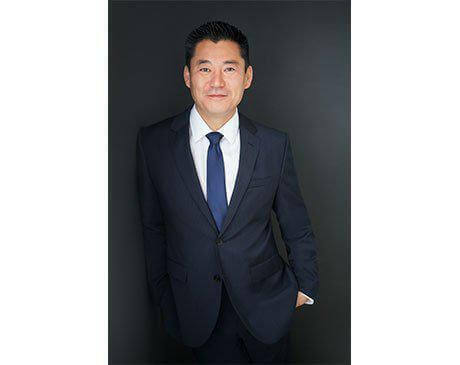 Dr. Yoo was surgically trained at Staten Island University Hospital for four years where he was the chief podiatric resident. He currently serves as the Podiatry Director for both Younique Cosmetic Surgery and Starpoint Surgery Center and was a member of the teaching staff at Coast Plaza Doctor’s Hospital where he was instrumental in teaching podiatric residents his surgical techniques. Besides performing elective cosmetic foot surgeries, Dr. Yoo also specializes in performing limb salvage procedures in the diabetic and non-healing wound patients. Dr. Yoo was a student athlete in both high school and college and understands the high level of performance required by his athlete patients. His love of sports has led him to specialize in the treatment of sports-related injuries and ways to avoid them. He is well versed in the latest technology and techniques available to treat his patients and has a unique skill set. "Excellent very honest and knowledgable." "Michelle is amazing. She takes the time to explain everything and has patience. "